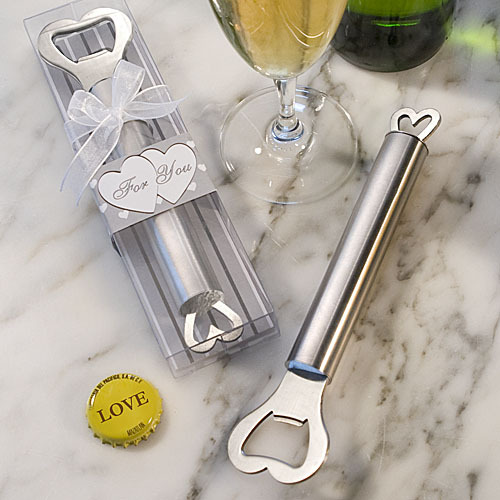 Amore stainless steel bottle opener wedding favor makes a great gift. 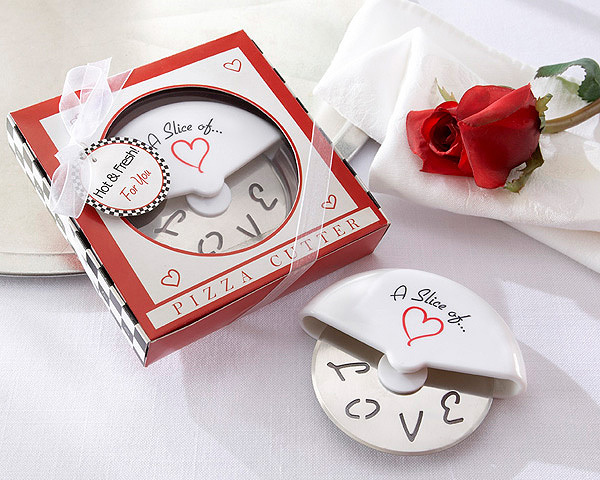 A wedding favor to open your heart. 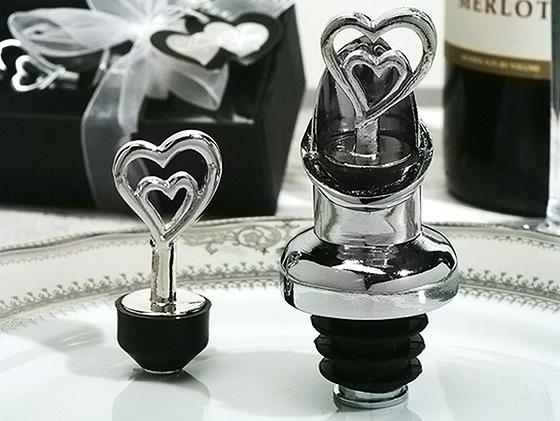 If you’re open to suggestions, we think these heart design bottle opener favours are perfectly lovely for all occasions. 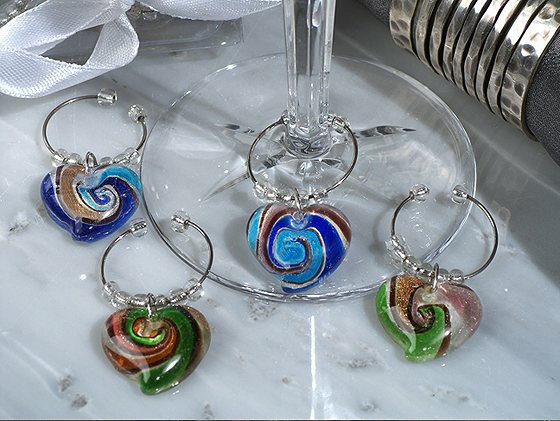 Barware makes a lasting favour choice that your guests will most certainly find useful in their homes. 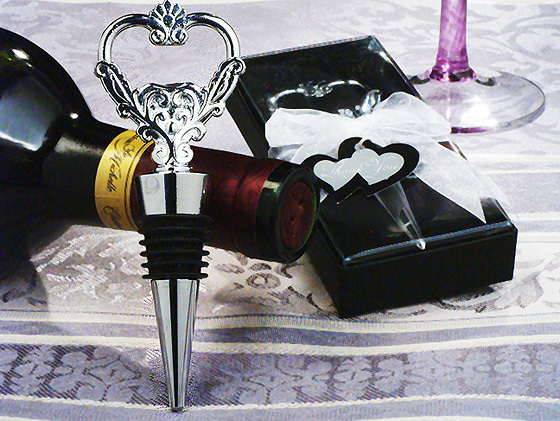 And this wedding favor stainless steel heart design bottle opener is barware at its best. 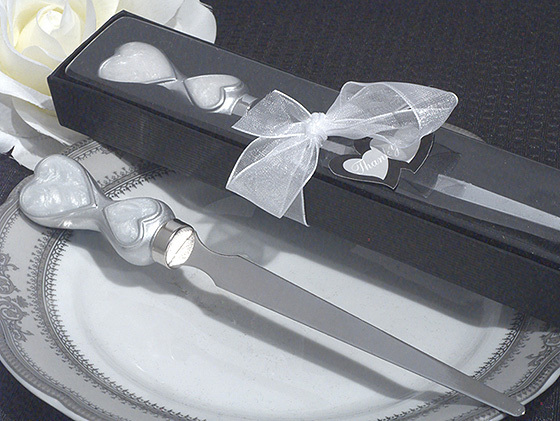 Each is 6 ¾” x 1 ¾” x ¾” with a heart shaped opener and a small heart shaped hanger perched at opposite ends of the handle. 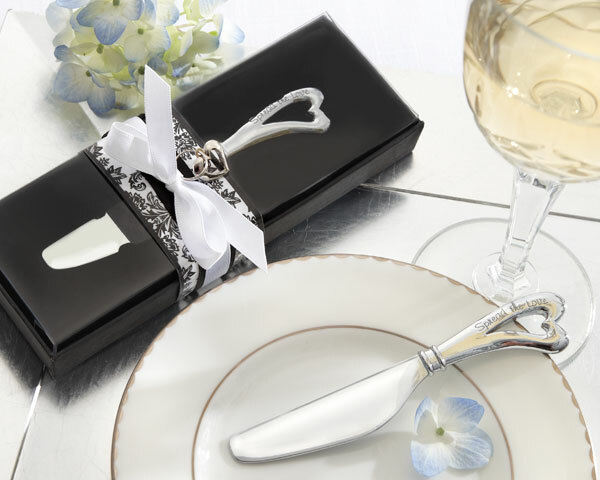 From the “Amore Stainless Steel” collection, each comes attractively packaged in a signature clear plastic display box with a silver, black and white striped insert base, wrapped with a heart design “For You” sleeve and a white organza bow. Buy this now.